My winter Luxebox arrived this week! 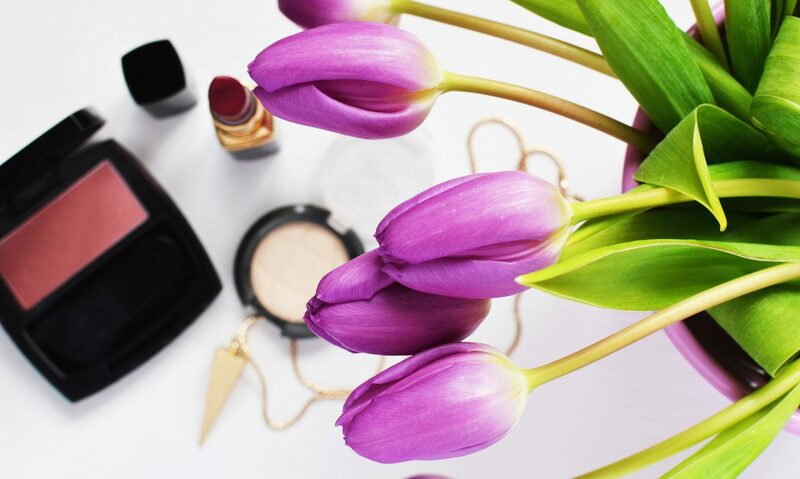 Luxebox is a Canadian beauty subscription box. You can purchase its at myluxebox.ca for $26CAD per box. It is sent through Top Box if you are familiar with their boxes. This month I was not super excited. It is a decent box but since getting Boxycharm not much else compares. I like to support Canadian subscriptions but the value cannot really compare to Boxycharm! Barefoot Hand Moisturizer $10 – I like that this is a Canadian brand, although I am never a huge fan of hand moisturizer in my box. Cougar Eyeshadow Contour Set $13– This is a weird shimmer eyeshadow palette. I have never seen it in a round package like this. I love these colors so I may use it but it is not an item I am super excited about! Morgan Taylor nail polish $7– I actually love this nail polish color. As long as it is decently long lasting I will be happy with it! Laritzy silicon makeup blender $14– I have only seen bad reviews about silicon makeup blenders so I am super disappointed that they included this. I feel like it was something Laritzy tried to get rid of. Medusa lipstick $7– I love this shade so I am excited to see how the formula is! GlamGlow Youthmud mask $24– I was so excited about this in the last box but now I have got a few of these in boxes and I think they need more variety. It is an amazing mask though so I am happy to have it. Sweetie Peppermint Bliss bath bomb– I love bath bombs so its a welcomed add on to the box! All in all this box has decent value, I just was not super excited for any of the products. I think I will continue with Boxycharm but discontinue this one. I really wanted to like it because it was Canadian. I may try it out again in the future! What subscription boxes are you loving lately! ?